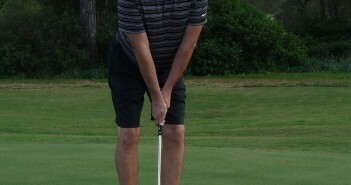 Your right hand plays a crucial role in the golf downswing and the efficient release of the golf club into impact. We’ve referred to the right hand before as the “speed hand” – it has primary responsibility for the transmission of energy along the final part of the kinetic chain, from your body and through to the golf club, thus generating club head speed. It also has control over the amount of golf club lag (the club head trailing, “lagging”, behind your hands) that you have coming into the release. More lag means more club head speed through impact, so long as you are able to release that lag and deliver the club face to the golf ball effectively. 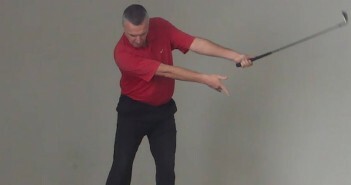 The right hand also plays a critical part in squaring the club face coming into impact. 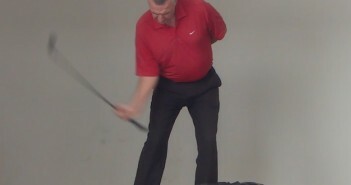 And finally, one of the most important things the right hand must do in the golf swing is to “get out of the way” through impact, to “let go” and let the golf club accelerate through the ball – letting the “whip crack” – much as you started to experience in Golf Swing Drill 504d – Downswing: Start Using the Right Hand for Speed in the Release. 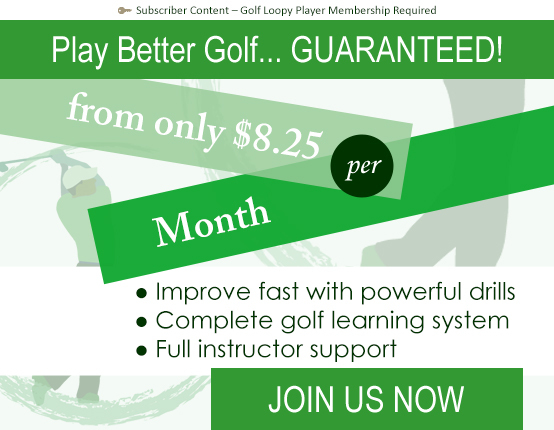 This is the fifth in a series of drills that breaks down and isolates the movements in the proper release of the golf club. In this drill, we are isolating the movements of the right hand. We call this the Spider-Man drill because it feels a lot like the way Spidey slings his web. 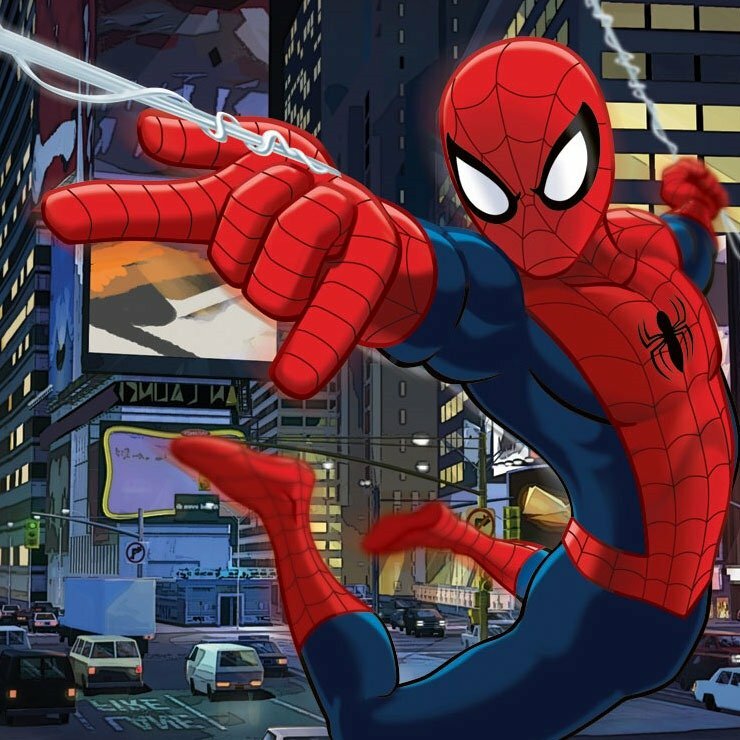 For those of you not familiar with this comic-book hero, he fires a web by extending (cupping) his wrist and pressing his middle two fingers into a pad on his palm, the web then fires out from his wrist in the direction that the length of his forearm is pointing – see Figure 1. Figure 1. 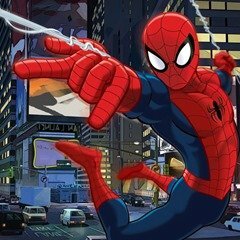 Spider-Man slinging his web. 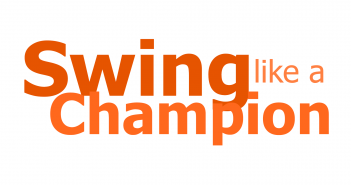 Next up: we’ll start integrating these movements into a real golf swing, learning how they enable enormous club head speed and consistency, in Golf Swing Drill 504f – Downswing: Lag and Release the Golf Club with the Right Hand.